This decorative wall arch plaque will accent any wall in your home. 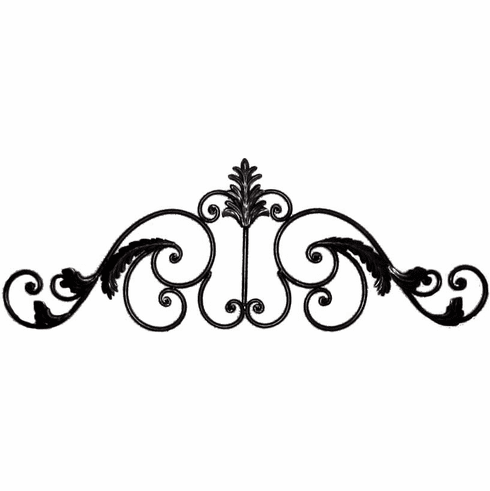 This imported arch frame is made of wrought iron with a brown frame, with decorative design throughout. Click "NEXT" navigation button to view the next item in this category!